The Himich Group at Morgan Stanley provides a complete range of wealth management services to affluent individuals and their families – including: mid and late-career professionals planning the next chapter of their lives, retirees focused on planning for income in the current interest rate environment and those focused on leaving a legacy to their loved ones or favorite charities. Our financial advisory practice is based in the Mid-West, with clients located from coast to coast. In 2018, David was named to Forbes' inaugural list of America's Top Wealth Advisors: State-by-State. are backed by a global leader in financial services. with our planning and investment process. David Himich is a Senior Vice President and Financial Advisor with Morgan Stanley. He works with affluent professionals and retirees to help them build and maintain a lifetime stream of income. He is responsible for designing and implementing retirement plans that assist his clients in attaining the retirement lifestyle they aspire to have. Professionally, Dave is recognized as both a Portfolio Management Director and Alternative Investment Director at Morgan Stanley. He is most proud of the fact that he is one of only 350 industry professionals in the country to be recognized as a Certified Portfolio Manager. He earned his CPM designation through the Fu Foundation of Engineering and Applied Science at Columbia University. Most recently, Dave was included on Forbes List of America’s Top Wealth Advisors: State by State. 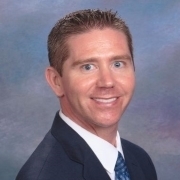 In addition to his CPM from Columbia Dave has a BBA in Finance and Commercial Law from Western Michigan University. He is actively involved with his church, St. Francis of Assisi in Ann Arbor, Michigan. Dave is also a member of the Detroit Alumni Association of Sigma Alpha Epsilon. His hobbies include golfing and running. Karen is a Financial Advisor with The Himich Group at Morgan Stanley. She has a well-rounded background that includes seven years in the financial industry with Morgan Stanley, along with twenty years’ experience as a small business owner. 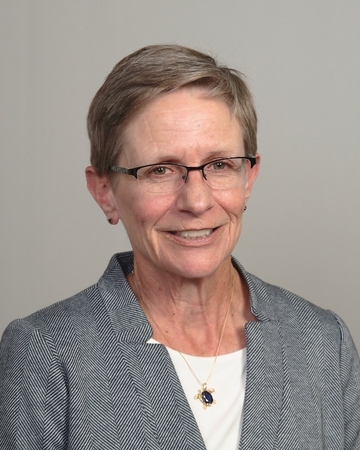 Her primary focus is taking a holistic approach to delivering financial solutions to meet the unique needs of those preparing for their retirement with an emphasis on small business owners. Karen’s unique ability to help clients understand both sides of their personal balance sheet is pivotal in helping them achieve their long term financial goals. Karen received her Bachelor of Science degree from Ohio University. She resides in Maumee, Ohio with her husband Mike and their three dogs, Samantha, Loki and Buddy. Karen enjoys reading, hiking, skiing and spending time with family. 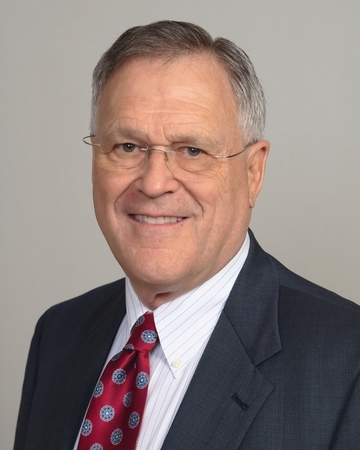 Robert Kunkle has worked in the financial services industry since 1971. He works with our clients to provide an exceptional level of client service. 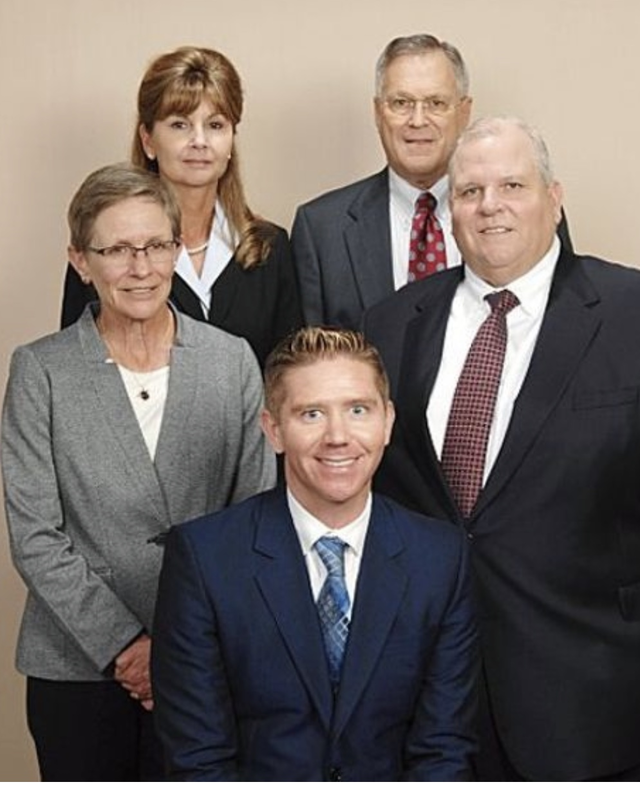 Bob was a First Vice President, Branch Manager, Financial Advisor, and Partner with McDonald Investments. 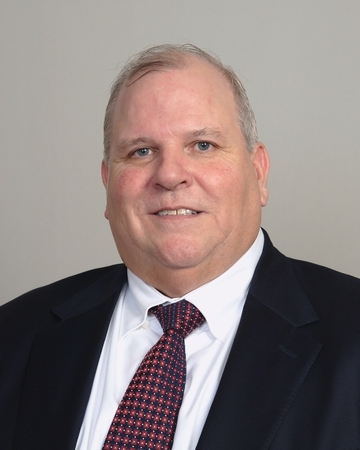 Bob came to Smith Barney in 1999 as a Financial Advisor and Branch Manager of the Ann Arbor, Michigan office. He is a former member of the Financial Analysts Association as well as the Toledo Bond Club. Bob has a BA in both Economics and Political Science from Defiance College. He is actively involved in the Alumni Association of Theta Zi and the Defiance College Sports Club. Bob is an avid reader who enjoys coaching youth football. He also enjoys spending time with his family at his second home near Venice, Florida. Nelson E. Snellenberger is a Wealth Management Associate with the Himich Group at Morgan Stanley. The Himich Group works with successful business owners who are still working and ones preparing for retirement (selling a business or in transition to family or employees). They also do work with professionals and families who are retired and need assistance with their complex financial planning needs. Nelson’s role in the group is to keep their clients informed and have contact with them on a regular basis. He works in helping clients understand Alternative Investments and how these vehicles can help mitigate risk and enhance portfolio returns. He also assists the group in building out customized portfolios for their clients and prospects. Nelson is a life Member of PGA (Professional Golfers Association), an owner in a large Family Farm Grain operation in Northwest Ohio and golf course his father built in 1960. He understands the trials and tribulations of being a business owner and can relate well to the business owner in drawing upon his own experiences. Nelson has a BBA in Finance from Defiance College. His hobbies include, golfing, boating and fishing in the Great Waters of the Les Cheneaux Islands in Upper Peninsula of Michigan. Jackie Riley is a Senior Registered Associate for The Himich Group at Morgan Stanley in Toledo, OH. She works with the group’s clients to handle all of the operations and administration of accounts. Her expertise in addressing their clients’ unique service needs is based on over 25 years of experience. 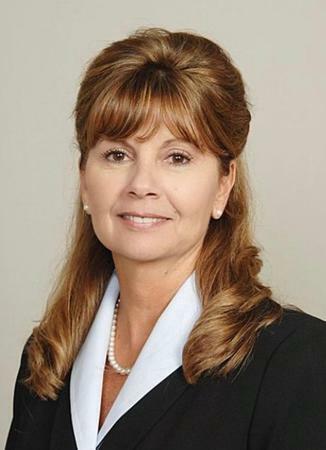 Jackie started her career in the financial services industry in 1986 as a clerk on the Chicago Board of Options Exchange (CBOE) and became a trader in 1987. In 1988, she recognized her talents in working directly with clients as a service associate. Jackie is a dedicated and talented professional that ensures clients’ requests are met promptly and keeps the office running smoothly. Jackie has a BBA in Marketing from Ohio University. She is actively involved in her community having volunteered at The Nature Conservancy, Toledo Metroparks, The Ohio Lepidopterists and Toledo Naturalists’ Association. Ready to start a conversation? Contact The Himich Group today.